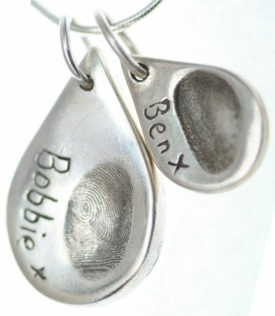 This simply stunning stainless steel dog tag necklace is absolutely gorgeous. 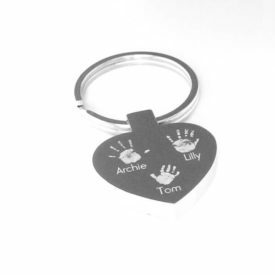 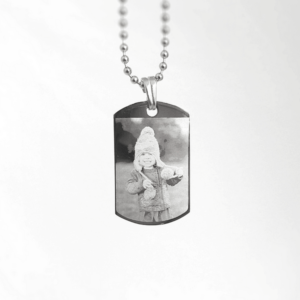 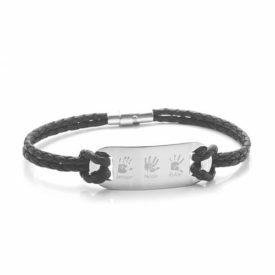 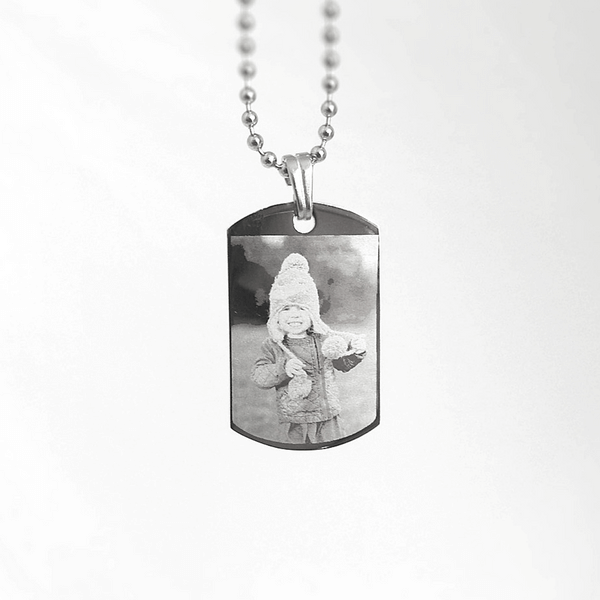 Engraved with a photo of your choice and personalised with a short message of your choice on the reverse. 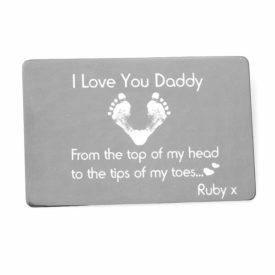 This really does make the most perfect gift for Dad’s, Grandad’s or any special men in your life.